Ridley Scott's RSA Films has launched a dedicated VR division called RSA VR! As RSA Films states, the new division will be dedicated to creative development and production of immersive media for VR, AR and Mixed Media. The first project out of RSA VR is for Scott’s new movie "Alien: Covenant". As you probably remember, this is not the first time Ridley Scott has been involved with virtual reality. 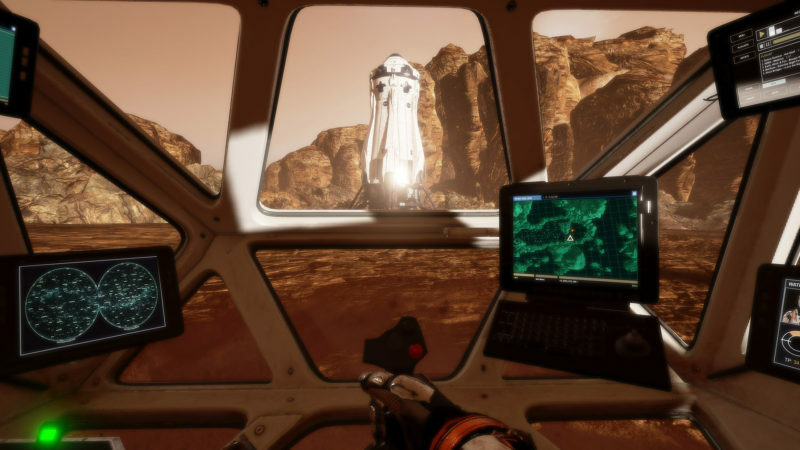 Most notably, one of the top movies of 2015, "The Martian", had a 25-minute immersive entertainment experience called "The Martian VR Experience". Viewers could enjoy the view of the red planet in 360 degrees while finding their way around the Mars landscape. "I think VR is one of the most exciting areas in the industry today, with potential to influence how we consume content for generations to come. I enjoy everything from assembling teams and forging partnerships to create, distribute and market VR content, to having an ongoing informative – and often inspirational –dialogue with colleagues in the space. I consider us in a unique position to undertake this with RSA’s talented roster of directors", said Jen Dennis. RSA’s latest work in VR includes Juriaan Booij’s 360 immersive film campaign for Siemens, and the David Karlak-directed VR experience for "Alien: Covenant", executive produced by Ridley Scott and Jen Dennis. Other projects in development include "Blackbox", a VR episodic series in partnership with Endless VR directed by Karlak, and a soon-to-be-announced VR documentary episodic series directed by famed photographer and director Michael Muller.